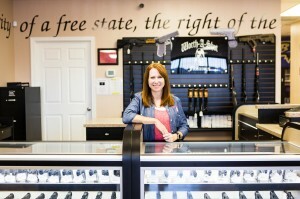 Worth-A-Shot, Inc. was established in 2008 after the owner, Donna Worthy, was injured in the line of duty in 2005. Donna was a Baltimore City Police Officer. In March of 2005, she was involved in an altercation with a suspect. This altercation caused a permanent injury, resulting in her retirement in 2006. Before the injury, Donna successfully completed all of her training and became a firearms instructor for the department. Donna has always had a passion for shooting. She firmly believes in each individual’s right to bear arms, but believes they also have a responsibility that comes along with gun ownership. This responsibility includes knowing the legal aspects of owning a gun, as well as being knowledgeable in both handling a firearm and shooting it. 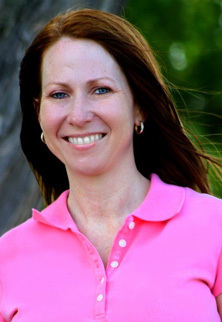 Donna started Worth-A-Shot, Inc. after realizing that the industry lacked female instructors. Since starting the company, Donna has continued her training. She is currently certified as an instructor through the NRA, the State of MD, Washington DC, and Utah.